It wasn't the flashiest city. It wasn't the largest city. It wasn't the richest city. But the people who called this city home knew it was special. They knew the truth. And they stuck around the place, this jewel of a city, and they went about their lives. Then, slowly, the world took notice of this city. It took notice of its world-class cultural institutions and pioneering advances in medicine, health and science. It took notice of the finest beers and cocktails known to man that this city was enjoying. It took notice of the food coming out of this city's kitchens. Hark, the world said, this food is something special. And when the world listened for just a second, it could hear sweet sounds, music that made the world's heart dance with delight. The city knew all of this, of course. And it was happy to share. Because this city didn't hold grudges. The city welcomed all with open arms and a smile and said, here, let us show you around. Let us guide you through the best of what we do, the best of what we have to offer. Because there is much you should do and see and know. Eventually, there was such an abundance of glorious happenings in the city that even the people who called it home couldn't possibly know everything. So neighbors said unto each other, here, let me show you around. There is much to do and see and know. And thus began a tradition in the city, whereby once a year it offered neighbors and strangers near and far a guide to the best of all that was happening. And so it happened again this year. 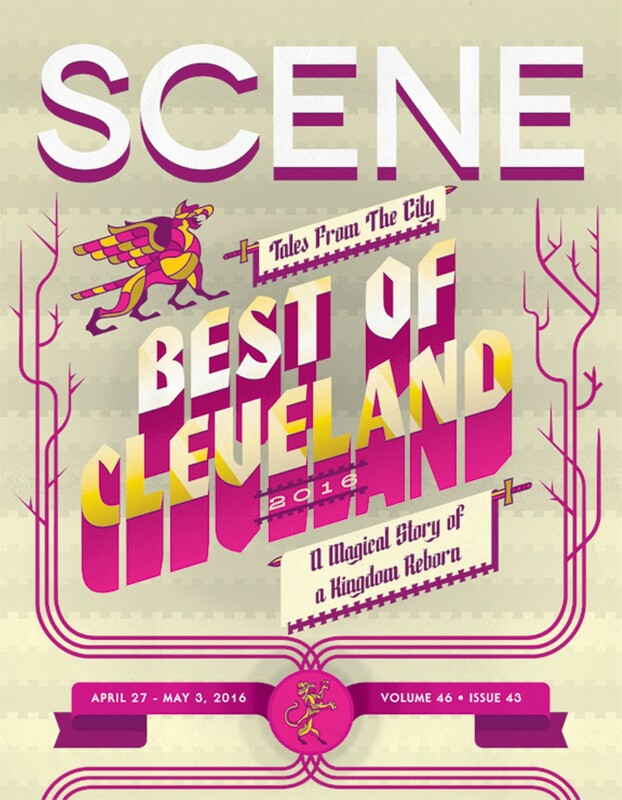 Here's the Best of Cleveland 2016. Enjoy your city. And may you live happily ever after.